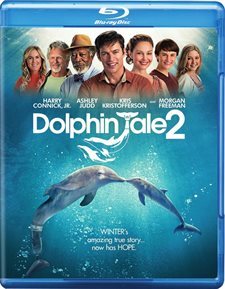 Download Dolphin Tale 2 in Digital HD from the iTunes store. 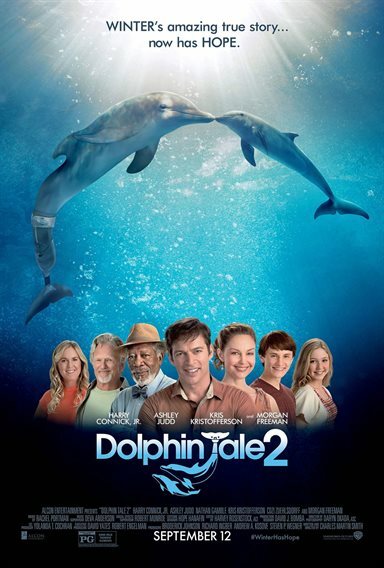 Dolphin Tale 2 images are © Walt Disney Pictures. All Rights Reserved. I'm 33 years old and I saw this withe another guy friend. Now if it made us cry it must be good.